Four bidders are expected to show interest in Greece‘s tender to build a 1.45 billion euro ($1.72 billion) project to expand the Athens metro, a source familiar with the matter said. Greece‘s GEK Terna will bid as part of a joint venture with France’s Vinci and Siemens, a spokesman for GEK Terna said. Greece‘s Aktor with Italy’s Ansaldobreda, J&P Avax with Italy’s Ghella and France’s Alstom and Mytilineos with Spain’s FCC were also expected to bid, the source with knowledge of the matter said. J&P Avax did not respond to a request for comment and Mytilineos declined to comment. Aktor was not immediately available for comment. State-owned Attiko Metro has pushed back the deadline for initial expressions of interest to build the 13km expansion three times since June after requests by potential bidders. The latest deadline is August 10. Attiko Metro has said it will complete a short list of potential contractors by the end of the year. Short-listed investors will then have to submit technical and financial bids for the project, which will be co-financed by European funds and loans by the European Investment Bank. Construction is expected to begin in 2019 and will be completed within eight years. 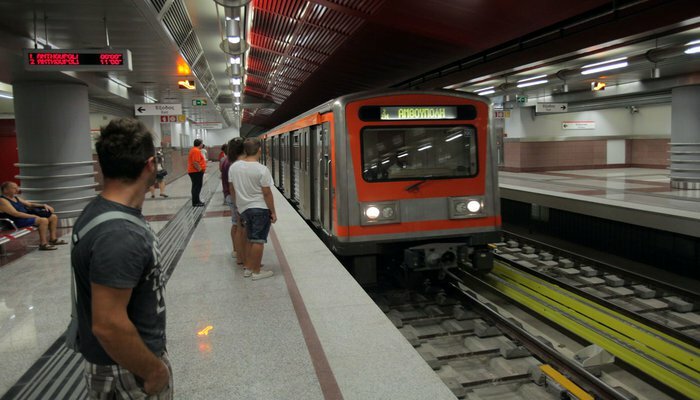 Attiko Metro will launch a separate tender in September for contractors to carry out preparatory works before construction of the new metro line starts, its managing director Theodoros Papadopoulos said. Papadopoulos said that works will include archaeological research and moving part of public utility networks and these were expected to start early next year.